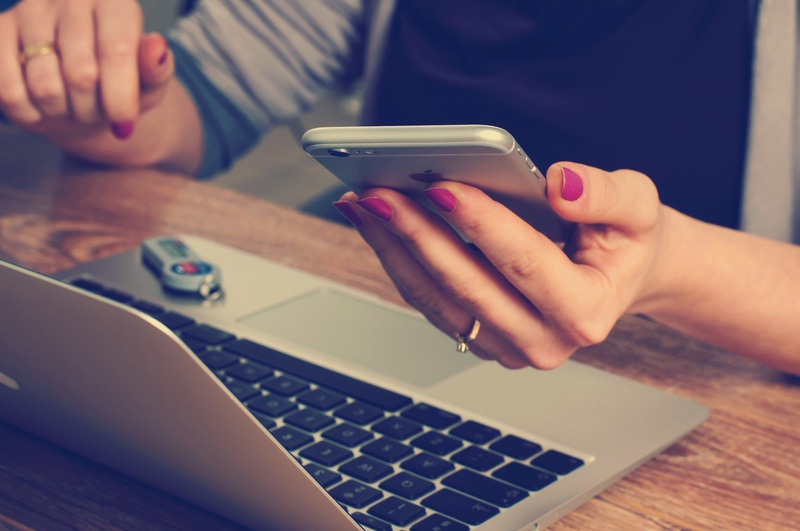 Here is our updated list of location fees for Bali pre-wedding photography. We’ve included thee fees at places like Tanah Lot, Taman Ujung and Bistrot Cafe. 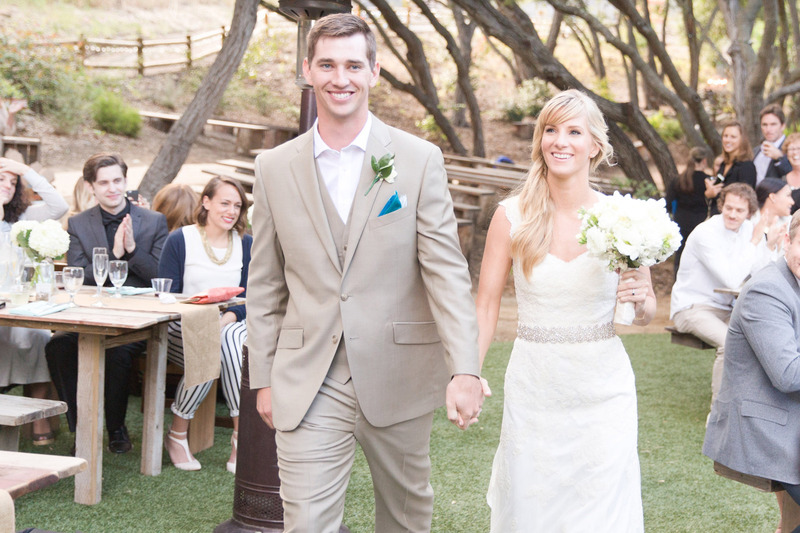 Enjoy Heather Morris’s rustic-themed wedding, held at Old Canyon Ranch in Topanga, California. 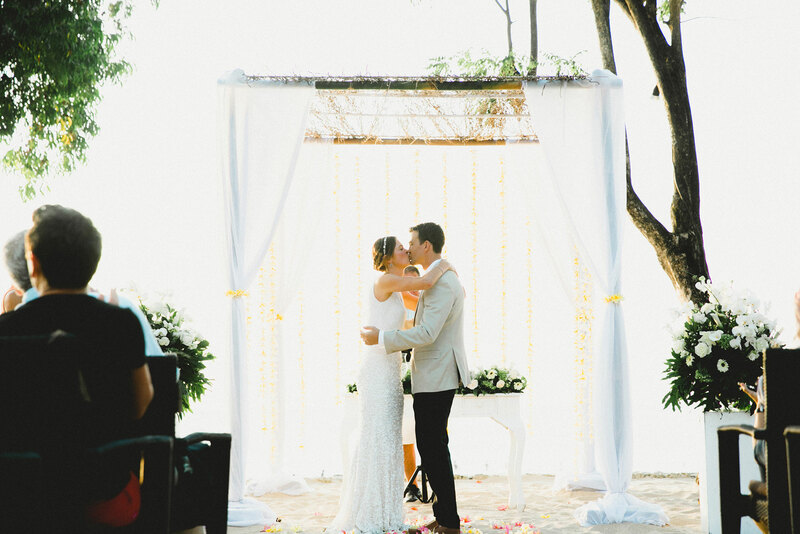 We hope these beautiful wedding photos can give you ideas! 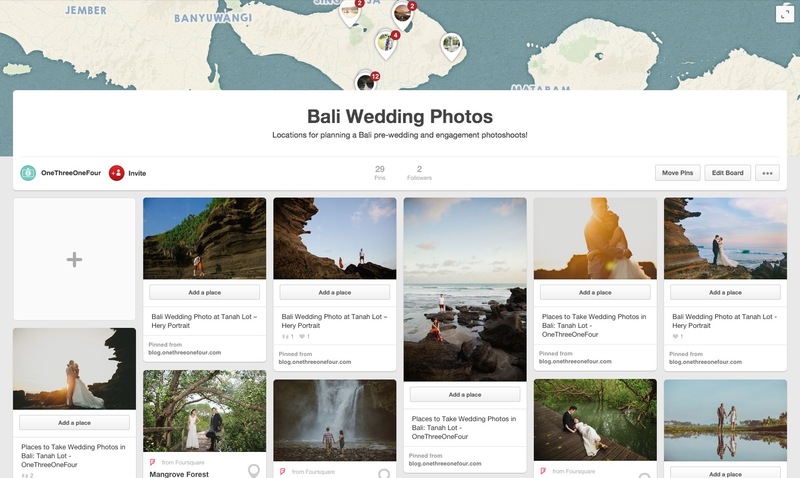 In our Places to Take Wedding Photos in Bali series, we introduce you wedding photo taken at the rice fields of Canggu and black sand beach – Echo Beach.